Over 55 Years of Quality Service. Since 1957 we have found pride in our ability to provide services to customers. For service you can trust and rely on for as long as you need water, call Phelps Water company at (410) 956-2522. 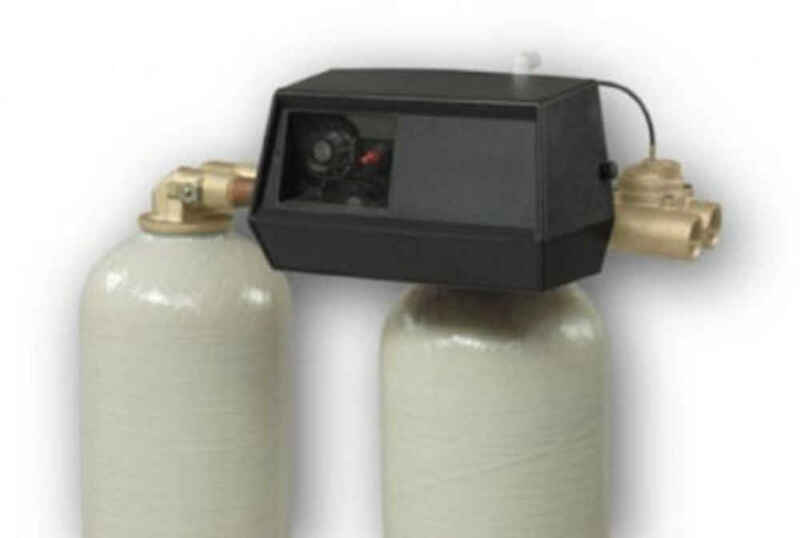 Visit our Facebook page at www.facebook.com/PhelpsWaterCompany for our latest deals on our products and services. Our technicians are skilled in every aspect of well and water treatment services and will continue to provide you with the best service and utmost respect. For service you can trust again and again, call Phelps Water Company today (410) 956-2522.